Envelopes are one of the more important tools you need in business mailing. These are included in your professional and elegant stationery set which you send to your potential customers, clients, or employees. It is important to invest on these things especially when coming for with strategies to expand your customer base. Reach more potential customers. By applying direct mail using stationaries and envelopes as part of your marketing campaign, you increase the chances of reaching your target market. Include the right message in your corporate notes and place the letters inside envelopes to make the right impression to your clients. Save money. It’s common to spend less for products that come in sets. The similar concept applies to envelopes as well especially when done through offset printing. Unlike in digital printing, in which the customers are paying for the printed piece, offset printing requires customers to pay for the setup of the plates, paper, print run, and finishing. Therefore, envelopes purchased in large quantities and produced using an offset printer are more affordable compared to bulk envelopes printed using a digital press. Create a clearer voice for your business. When you frequently send letters to your customers, you are strengthening the image of your business. You can do this if you have the ideal set of envelopes used for your mailing. Print out your company logo and contact details so you won’t have to worry about missing out a client and losing a customer. Save time and effort on gathering marketing tools. When you have used part of the bulk envelopes you ordered for business mailing, you can keep the remaining envelopes for future use. This would save your time on having to order another set especially when you would need the envelopes immediately. You can gain other benefits such as going for online envelope printing service and purchasing your items in sets. 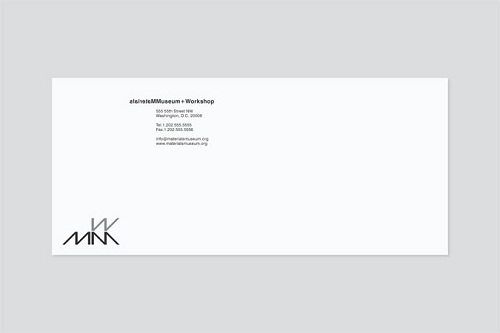 It is common for printing companies to provide wholesale envelopes needed by various businesses. You can also grab other affordable offers depending on the online printing store that would provide the service for you. With the quick tips provided, the next step you need to do is find your right printing partner. Search online for trusted online printing companies or seek advice from professional review sites. Take time in doing a little research and you could end up with the store that can offer you more advantages.